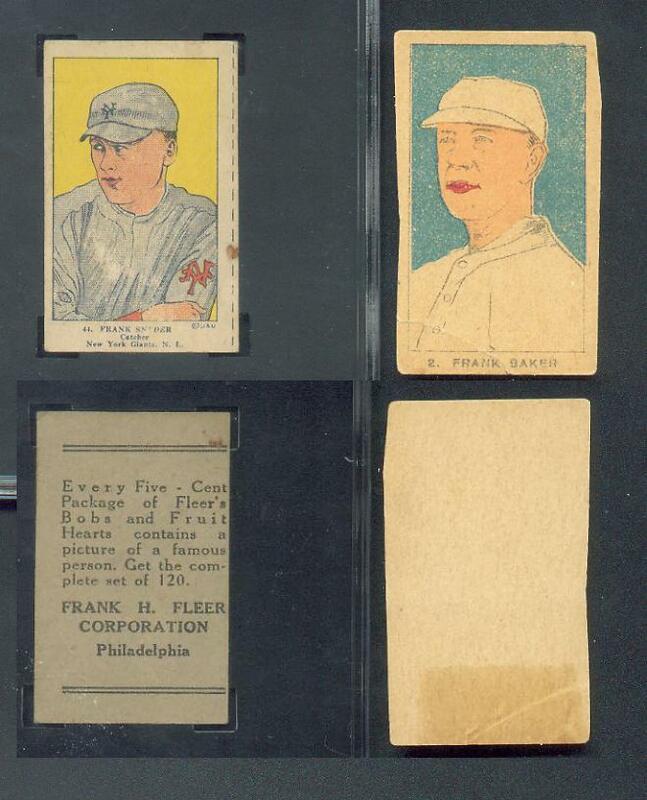 I'm a fan of strip card issues from the 1920s and 30s. 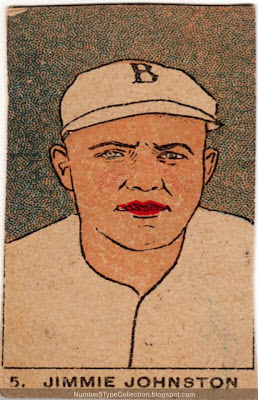 They're relatively plentiful in low grades, often feature interesting designs, and prove affordable for collectors looking for pre-WWII cards. Win, win, win. Did I say enough good things already? OK, then, let's be honest. W9316 cards leave me "lukewarm" and Old Cardboard's set profile jumps right to "ugly." The set's extremely basic artwork and 10-player checklist seem like a cheap attempt to cash-in on the strip card concept, an already popular promotional vending machine item. I couldn't find a good checklist and gallery online, so compiled this from several sources. Fake / Reprints: Gah, who would want to? Haven't seen any reprints and there's probably not enough demand to try it.